We will try to provide the most accurate answers. Please note that you can not submit project via this space contact. The Michelin Corporate Foundation processes personal data with the purpose of responding to requests for information on the activities of the Michelin Corporate Foundation. 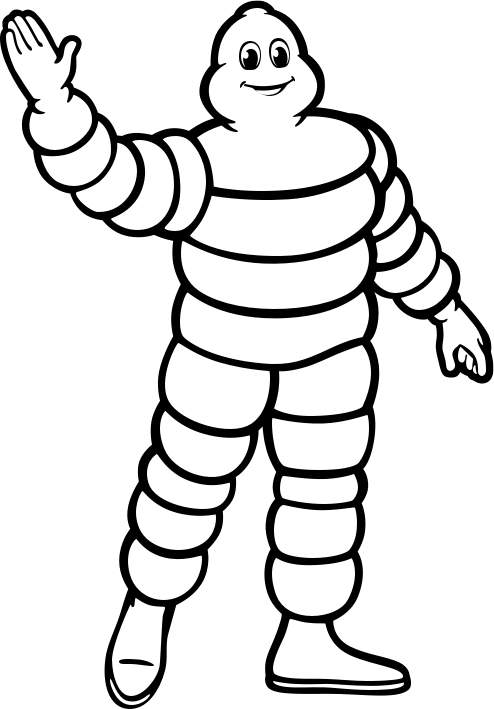 Internet user demand makes it necessary for the Michelin Corporate Foundation to implement a data processing system. Data is processed for the legitimate interests pursued by the system controller and is transmitted to the employees of the Michelin Corporate Foundation responsible for dealing with your message. In certain circumstances, data may be transferred outside the European Union by Linkbynet group companies as part of support operations carried out from Canada (which has adequate data protection), Vietnam and Mauritius. Such transfers are governed by Linkbynet’s binding corporate rules (BCR). Data is retained for 3 years after the closure of your request. If, after contacting us, you consider your rights over your personal data are not being respected, you may file a complaint with the CNIL.